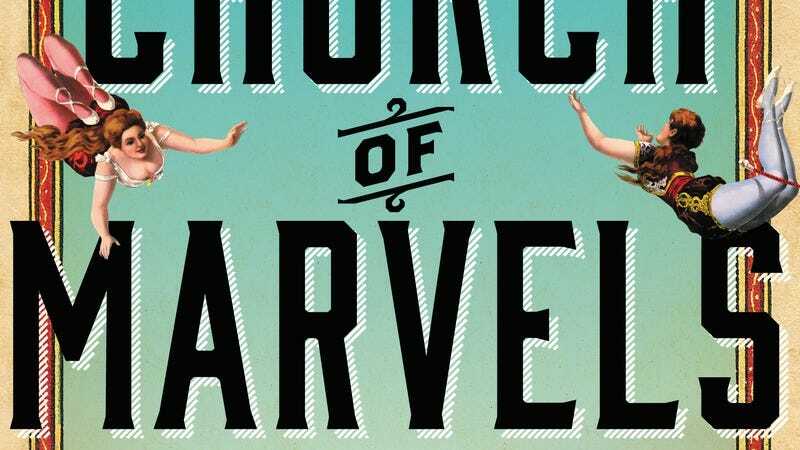 While it spans many locations throughout New York at the dawn of the 20th century, Leslie Parry’s debut novel Church Of Marvels takes its name from a fictional Coney Island sideshow. The attraction’s mission statement is the same as Parry’s own: to never rely on exaggerated tales but simply to celebrate the natural differences found in the human experience. The titular Church Of Marvels is only seen in fond memories, having burned down before the beginning of the novel’s events in a disaster that killed Odile and Belle Church’s mother. While Odile stays behind with the surviving performers to try to rebuild, Belle disappears and becomes the common thread that ties Odile’s story to those of two other orphans: the underground fighter and privy cleaner Sylvan, and Alphie, a former prostitute committed to an asylum by her tyrannical mother-in-law. Chapters weave between Odile, Sylvan, and Alphie’s perspectives as they each search for answers. Odile tries to trace her sister’s path, Sylvan tries to find the mother of an abandoned baby, and Alphie seeks to understand how the perfect married life she thought she’d achieved could go so horribly wrong. 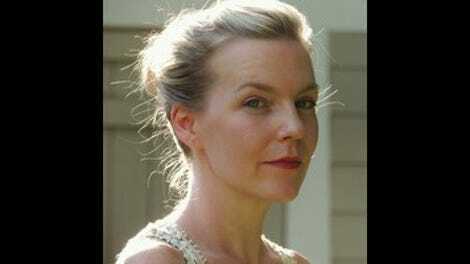 Parry manages to make the slow unraveling of each character’s story equally compelling. Some of her best work comes in vignettes that have little to do with the main plot, such as how Sylvan’s mixed ethnic background and tough demeanor attracts the interest of a socialite desperately trying to shock her friends. Those asides are important because Parry is a bit miserly with the details of the core mystery, saving too many to dump out in the epilogue. Still, she manages the right balance between throwing out hints that make it easy for readers to feel ahead of the characters, and pulling off dramatic reveals that put all the previous clues into remarkable perspective. For a book that relies so much on delving into the complexity of three primary characters, it would be easy to paint the supporting cast in black and white. But Parry’s attention to detail extends even here, showing that people are rarely so simple. How they’re perceived depends largely on the circumstances of the moment, like a rude scrub girl that tries to drug Odile but turns out to have been a desperate ally of Belle’s. Church Of Marvels doesn’t ever solve all of the mysteries it presents, but it does provide a satisfying conclusion. In the end, what its intersecting stories show is that to find your place in a chaotic and changing world, you have to accept the things that make you stand out.